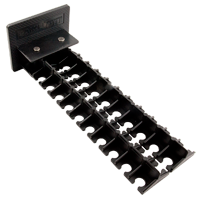 Cableshelf BK 7240 is used to keep your complete set of cables neat and tidy. Total of 40 hang position, can hang the USB cables, data cables, all kinds of mobliephone cables, Musical instruments cables, speakers cables, MIDI cables and other similar attachment cables effectively. 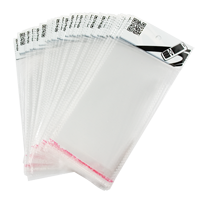 Bubble bags of for mobiles/LCD - 5 pcs a set of bags for phones and other accessories that provide us with the customers to the site. 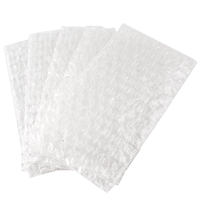 Perfectly protects the equipment which the customer leaves in our service - perfectly suited also to protect telephone / display during transportation / shipping. 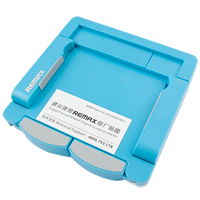 Remax pulling tag is additional set of sticker for screen attach machine. 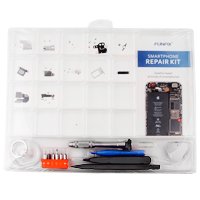 SmartPhone Repair Kit with tools for phone repair Funfix is a high-quality original product reputable company Funfix necessary for servicing phones, smartphones, tablets, navigation and other electronic equipment. 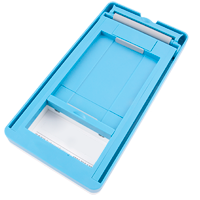 Allows to dismantle the phone in a transparent way, ensuring optimal organization of work: we are sure that no parts will be omitted, considering their small size. 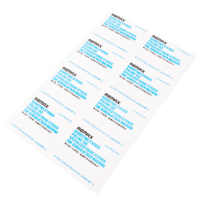 Set with organizer and a picture instructions remind us of every detail. Set includes 6 adapters dedicated to smartphones: Torx T5, pentalobe 0.8 and 1.2 mm (for the iPhone), Philips 1.0 and 1.5 mmm, and flat 1.5 mm; suction cup to remove screens and enclosures, opener, skewer sided, tweezers.